A Dayton man was sentenced to nine years in prison Jan. 16 in Washington County Common Pleas Court after he pleaded guilty to a first-degree felony charge of possession of heroin. 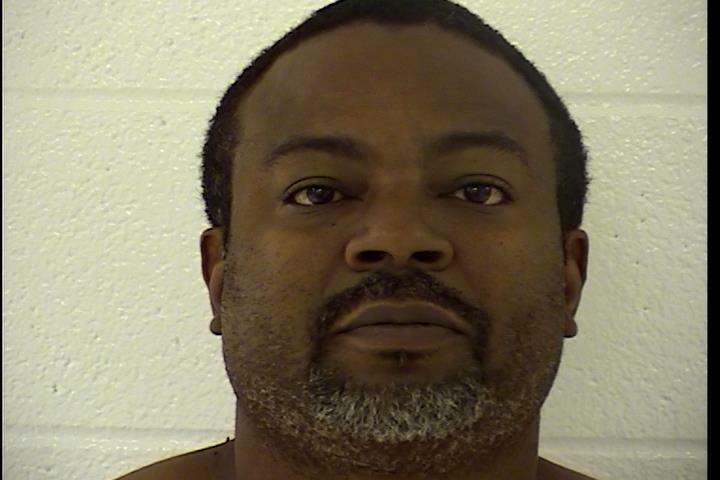 On Oct. 16, agents with the Ohio Organized Crime Commission worked with representatives of the Washington, Morgan and Noble counties’ Major Crime Task Forces to serve a search warrant for Marlon Garrison at 139 Frederick St, Marietta. Although nothing was found at the residence, agents discovered more than 55 grams of heroin, cash and drug paraphernalia belonging to Garrison in a home directly behind that residence. According to the Washington County Sheriff’s Office, Garrison has previous convictions of assault, aggravated robbery, resisting arrest, possession of drugs, tampering with government records and trafficking in drugs.